Today’s post will be a special analysis of the legendary Elvis Presley and his complex design in clothes and hidden, artistic messages. Every artist should be creative, think of new ideas which support his artistic work, including symbols, colors, dance steps and much more. Elvis, was one of the most charismatic personalities ever in show business. 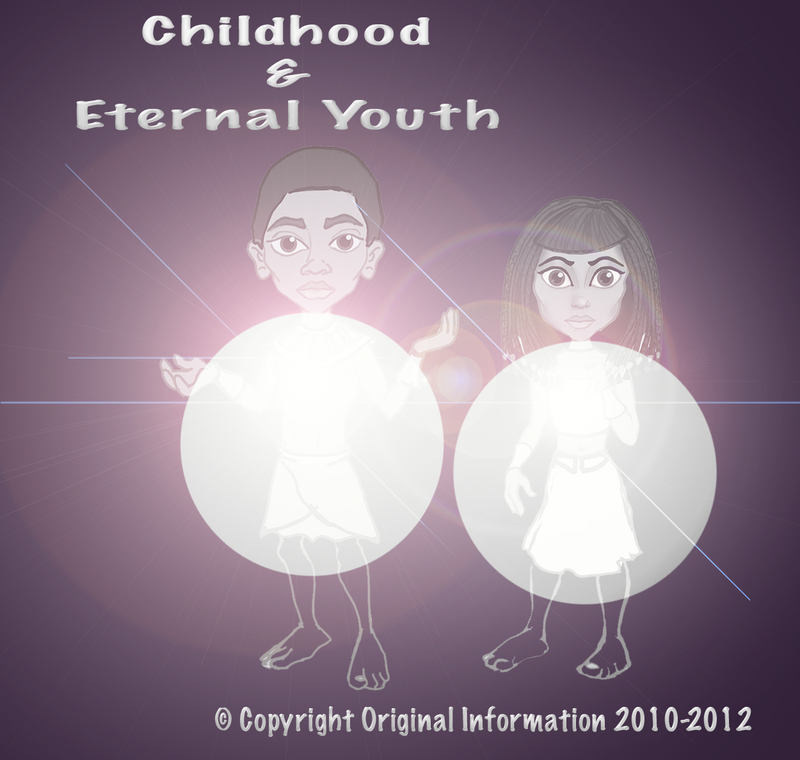 The above shown channeled drawing (C.D.) 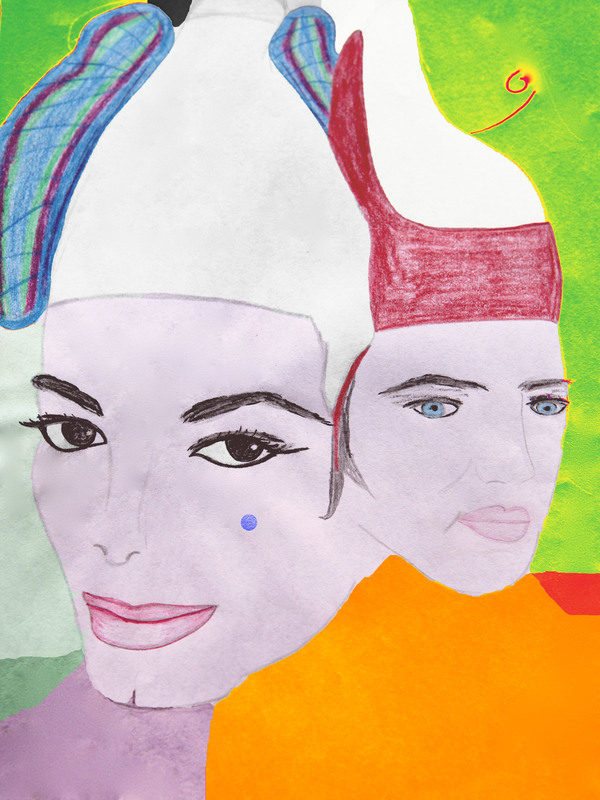 out of the ebook “THE SPIRITUAL SIDE OF ROCK & ROLL- Elvis’ Message from Heaven”, which was published August 29th 2012, is showing a very familiar image of “The King”. From the legendary Hawaii concert, in which Elvis wore this cape the first time, one has to look closer at this unique idea. 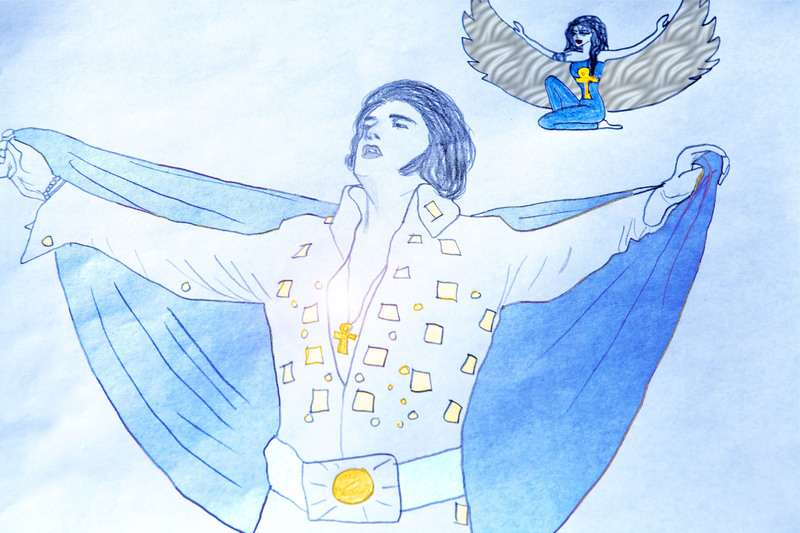 I have seen about 3 weeks or so ago, the very first time in MY life (born 1982) this cape worn by Elvis in this style. I thought, wow, okay. Elvis looks a bit like “IsIs” from ancient Egypt in that wing-type of pose. 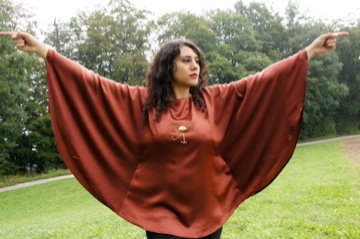 Elvis would fall quickly on ONE knee and hold up as fast, the cape up like it’s wings! 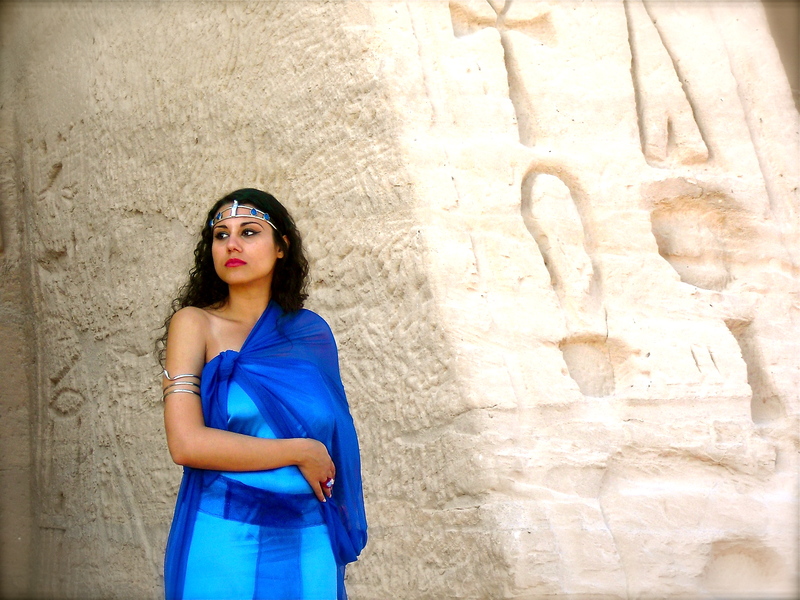 The exact pose I have experimented with in my past videos, wearing IsIs type clothing, self- made. In this moment I realized, that Elvis channeled IsIs in the later years of his life. He must’ve loved ancient Egyptian mythology for sure! A new puzzle came together. COULD IT BE THAT ELVIS PRESLEY LIVED IN ANCIENT EGYPT IN A PAST LIFE AND WAS HORUS? It is May 2010, when suddenly Elvis Presley steps into Susan Elsa’s living room in spirit. He asks her to channel a book for him. 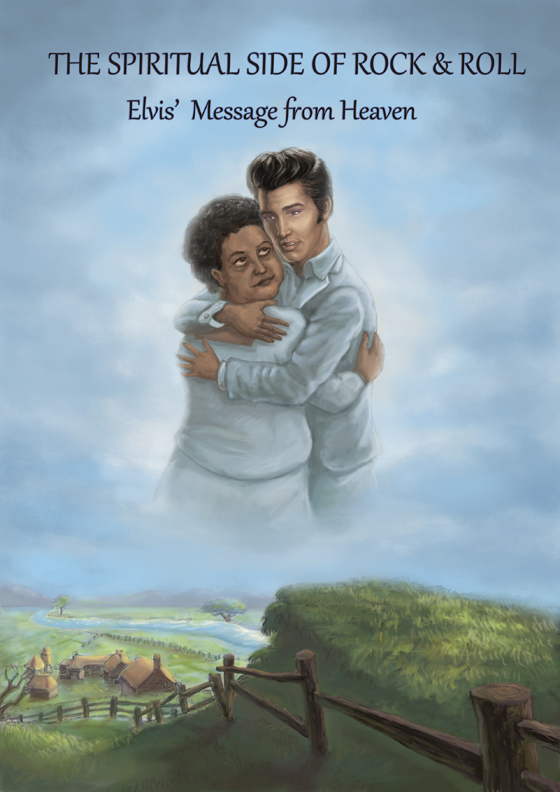 Susan Elsa drafts in this unique book Elvis’ full out-of-body experiences after he passed, and channels a unique insight into Elvis’ heavenly space. Unedited, raw, original channeled manuscript. The book is a short read, for the truth is simple, Elvis says. 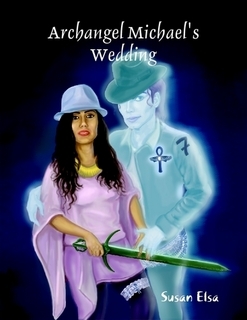 Arriving at the final chapter, the reader will find simple drawings illustrating Elvis’ appearances in spirit, as well a portrait of his twin soul (soul mate) in heaven.